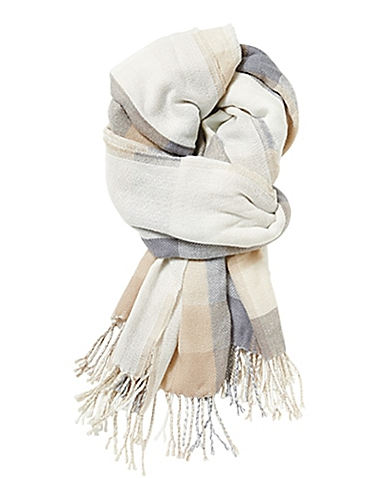 ‘Tis the season for blanket scarves! I picked up a couple last year, and am so glad they’re on-trend this year because they’re everywhere—it’s definitely going to be the “it” scarf for 2016. If you don’t have one (or ten) of these in your closet, you’re missing out. A good blanket scarf gives instant warmth, fits over and under your coat, and is large enough to serve as a shawl or hoodie at a moment’s notice. 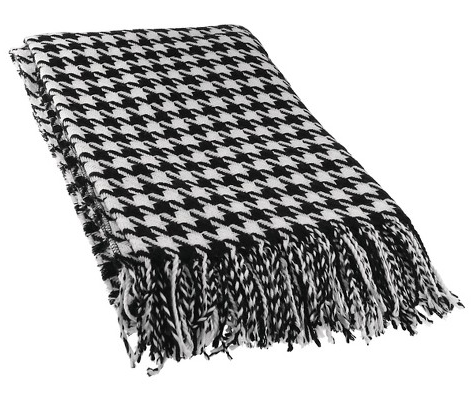 Plus, it’s big enough to be a blanket (duh) if you’re stuck outside in the freezing cold. My blanket scarf is on heavy rotation now that it’s chilly out. I can’t wait to add a few more to my growing collection. 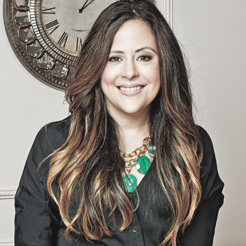 Shop my favorite picks for blanket scarves below. 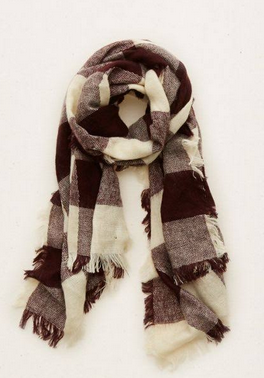 All of these scarves are under $35, and they’re perfect to add to your holiday wish list. 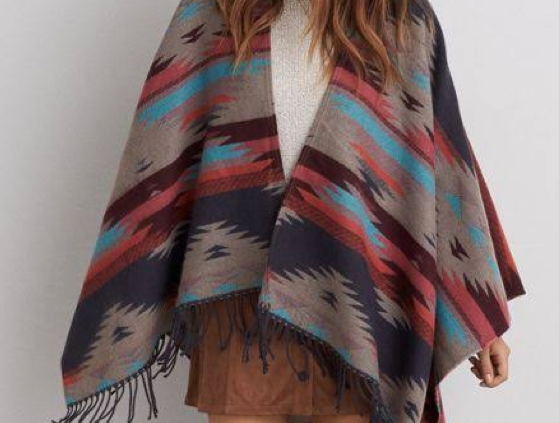 Blanket Poncho, AEO Factory Store, $34.99 – This soft-woven, open-front Southwestern print poncho offers similar versatility to the blanket scarf but covers a much broader area of the body. 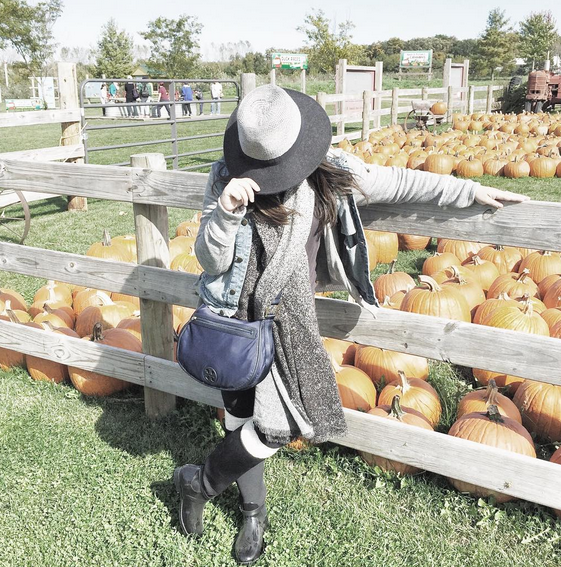 It’s a great throw for warmer nights or when vacationing—just layer over a turtleneck with jeans for a chic, effortless look. 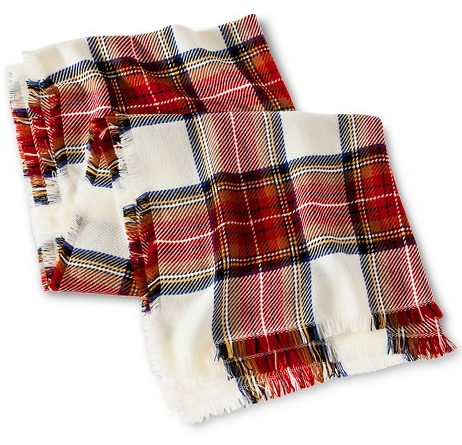 White Red by Merona, Target, $19.99 – This delicious patterned blanket scarf offers a splash of plaid and is large enough to be worn in several different knots or draping styles. I love the pop of color and the mid-weight fabric. 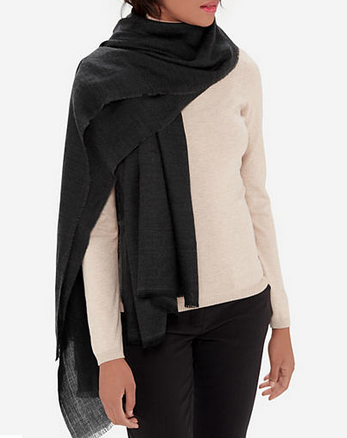 Calvin Klein Wrap, Macy’s, $29.99 (sale) – This chic wrap is part scarf, part throw for those dressier or casual-chic occasions. 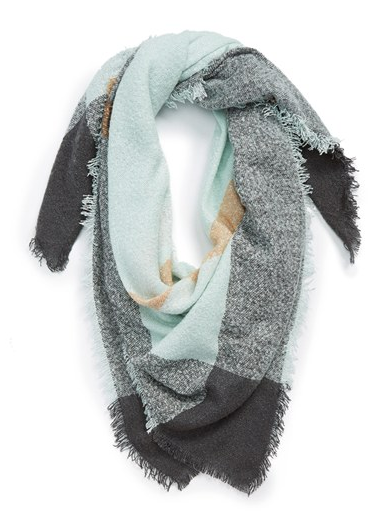 Square Blanket Scarf by David & Young, Nordtrom, $28 – For those chilly afternoons or breezy date nights, this color combo adds endless wardrobe versatility by mixing four gorgeous hues. I love the unexpected pop of gold! Plaid Deep Plum Blanket Scarf, Aerie, $29.95 – This soft woven plaid mixes things up in plum and pairs nicely with a variety of looks. I love that the woven fabric is extra soft! 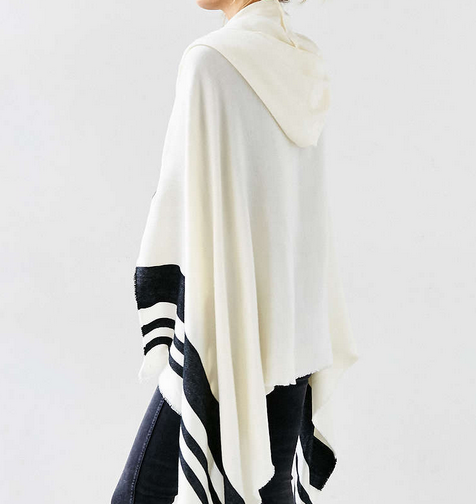 Blanket Toggle Poncho, Urban Outfitters, $34.99 – This gorgeous hooded blanket scarf is part poncho, part cape. Drape it casually or dramatically over almost any outfit. Blanket Scarf in White, Bed Bath & Beyond, $19.99 – Add some brightness to your wardrobe with this white based blanket scarf perfect for winter. 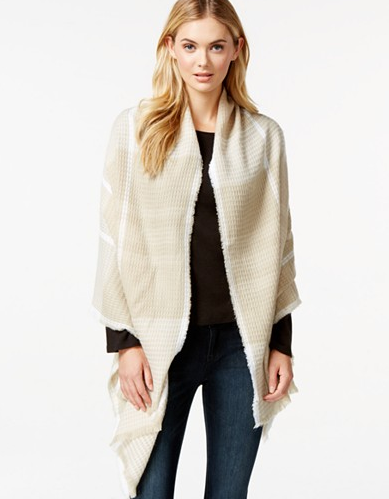 Oversized Houndstooth, Target, $24.99 – This classic pattern sets off this shawl wrap, which can be used as a neutral or to give a pop of pattern to a plain outfit. Woven Black Blanket Scarf, Limited, $23.97 – With black being so practical, I had to include this versatile oversized scarf. It goes effortlessly from day to night.